Love is a word that we use freely. I love coffee. I love French fries. I love this TV show. But if we take a moment to stop and consider the word ‘love’, all other loves really do fall short when we consider the great love of God for us. Sadly, the students in your ministry can easily become immune to the ‘love of God’ talks. It is pretty basic, right? God loves us. No matter what. Yet, many of the students in our ministry live as if they are earning His love. Some of them even live in fear that they might not be worthy of His love. 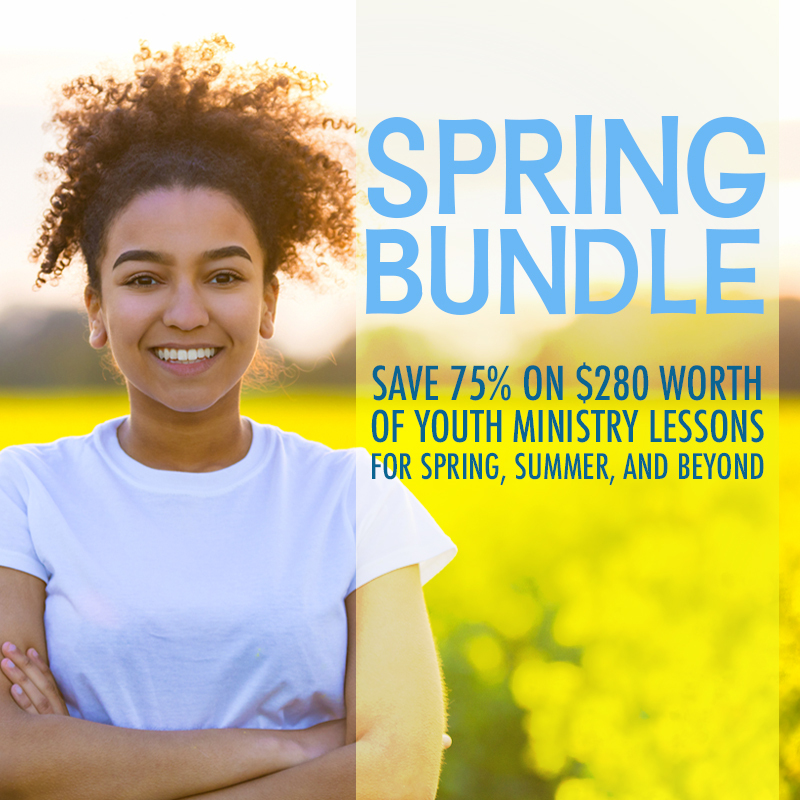 Spend time before this lesson really praying for the youth in your group who will experience this lesson. Pray for those who feel unloved in their lives and in their homes. Pray for those who feel that they are unworthy of God’s love. Pray for those who feel that they have to earn his love. And then spend the last part praying for yourself: Ask God to show you those ways in which you limit his love for you. P.S. 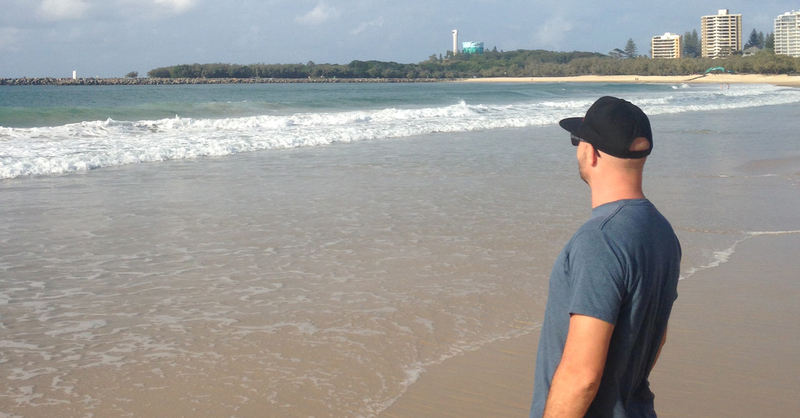 – My favorite way to connect with God and His love is through nature (and the beach…that’s me in the above pic enjoying a glimpse at the ocean). Something about being around God’s creation really helps me focus on Him. In fact, here’s a picture of a recent family trip to Kondalilla National Park. So amazing! 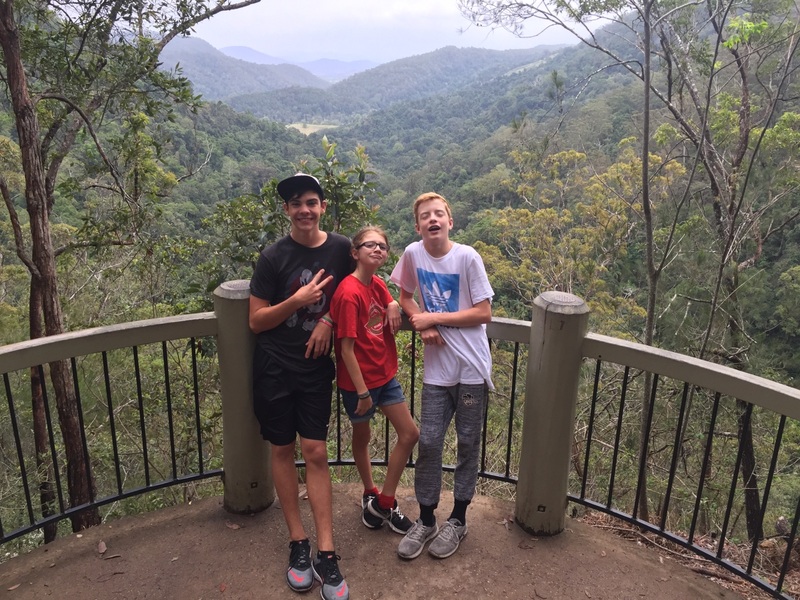 These are my kids (left to right): Ethan (14), Emma (10) and Joey (12…and in his default “goofball” pose). Bottom Line: NOTHING can separate us from the love of God. Have students stand in a circle and then sit down. Choose one person to be ‘it’ and give them the lyrics to a love song. They will go around the circle and choose someone to speak the words of the song to and they cannot smile or laugh. “It” continues until someone ‘breaks’ and then they are ‘it’. Have a few current love songs lyrics ready to give to the students to use. A great one to use would be “Mirror” by Justin Timberlake or “Story of my Life” by One Direction. It’s a word that is used a lot these days. I love that food….I love that new song….I love that team…I love that purse…. (add any current examples that might be relevant). But, sometimes the way that we talk about love, we are really talking about emotions very different from ‘love’. I’m not sure if any of you have experienced a ‘first love’, but it can be brutal. Share a story of your first love and try to make it a light hearted one! If you don’t have one there are plenty of great stories on line. Especially, if you look for most embarrassing first dates! There is a great deal of study that has gone into the importance of love. Let me ask it this way: What do you think are the things that are key to helping us to live? What are our basic needs? Write down their answer on the board as they share such things as shelter, food, clean water, etc. There was this guy named Maslow who created this great tool showing us the importance of love. As you can see from this diagram, we all have a basic need for things like food, water, warmth, rest, etc. Those are all basic needs we share. As you move up the diagram, there are other needs we need once our basic ones are met. 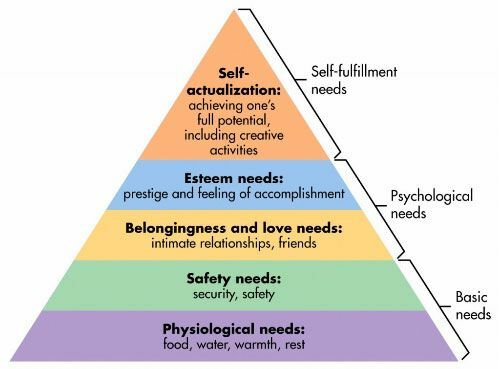 The next set of needs is security & safety, then a sense of “belonging and love”. Notice it’s a real need…right after food, water, shelter, safety and security (which are all very basic). Just think of all the books, songs, poems, and movie written about love. Have students list some that come to mind. Think about all the fights and wars that have been fought in the name of love. Love is a powerful powerful thing. Why do you think that love is so powerful and important? Here’s the thing about love, though. As humans, we didn’t create it and we certainly haven’t perfected it, right? What are some of the things that get in the way of love? Have youth name some of the issues humans face regarding love. But, there is one who has mastered love. We are going to read this amazing scripture together. Each person will read one sentence of phrase and then another person can read the next and so on. You don’t’ HAVE to read, but it will be very cool for us to read all of this together. I will begin our reading. Read Romans 8:38-39 as a group. Take some time silently now to read this scripture again. Underline the words that stick out to you. And as you read this, let the words really soak in: Nothing can separate you from God’s love. Nothing will ever make Him stop loving you. Give the youth 5 minutes to read the scripture silently. Which of these words stuck out to you? Were you surprised by any parts of the verse? Give the group a chance to share. Up front are hearts and Sharpies and tape. Choose one of the words that stuck out to you or even just write a thought to God about the love that He has for you. Then, come and get a heart and write your thoughts on the heart and tape it to the wall around us. Play soft music as the youth come to write on their hearts and be available for prayer. You are surrounded by love in this room. Maybe you have never really experienced the love of God. Maybe you still worry that you aren’t worthy of His love. But, please listen to these words: God loves you. And NOTHING can separate you from His love. Spend some time just trying to wrap your brain and heart around that because it is huge. God thinks that you are pretty amazing! He loves you. As you leave, walk around the room and read the hearts and take the scripture we read with you. Whether or not you feel the love of God….His love is real and it is yours. And nothing, not even your doubt, can separate you from his love. Which part of the scripture stuck out to you the most and why? If you want to share, what did you write on your heart? Why do you think it is hard for some to believe that God loves them? Has there ever been a time when you worried that God might not love you? If so, why? How does it make you feel to know that nothing can separate you from God’s love? Great lesson . Love all of your work !! Do you have any lessons for younger youth , grades 3rd- 5th??? No, but one of our other websites is dedicated to preteen ministry – preteenministry.net. 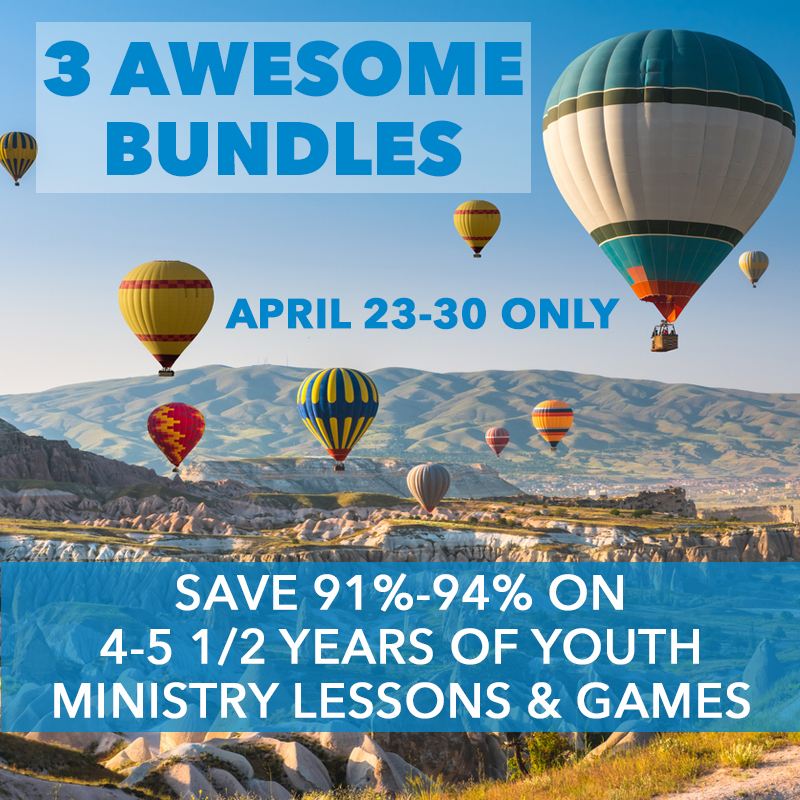 Lots of great stuff there for that age group. Nick, I teach at a mission school and we make do with the resources we have but let me say how useful your free downloads are to me. I teach in the high school and sometimes it’s a real challenge finding resources. May you continue being blessed in your ministry. Hi. I’m Lindiwe from Johannesburg, South Africa. I teach Sunday school and teenagers. This site is close to my heart as it helps me with youth lessons which the teenagers in my class enjoy. Since I started using your lessons I’ve seen God invite more and more teenagers to the class. Your site is helping me spread the Gospel to more teenagers than I thought I would. Keep up the good work. God bless you. That’s great. 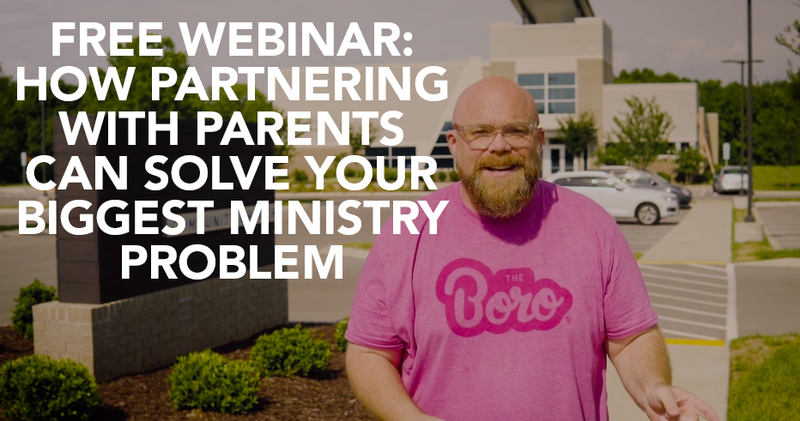 So happy we’re able to help your ministry! Thank you for this wonderful lesson. I will surely use it for my youth group session. God bless you for empowering us for ministry. Olubisi, you are so welcome! We are glad to help. God Bless you as well. Great lesson! I am starting a FCA group at my daughter’s school. This is a fun wonderful lesson on Love. I love to get more lessons. Thanks! 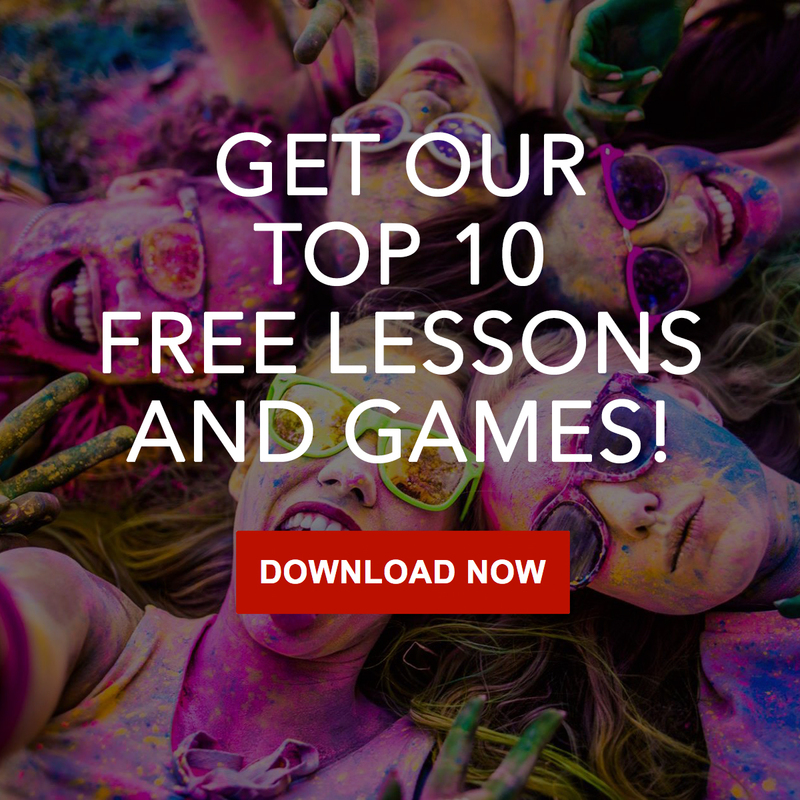 Hi Charlisa, Here is the link to our other free lessons!